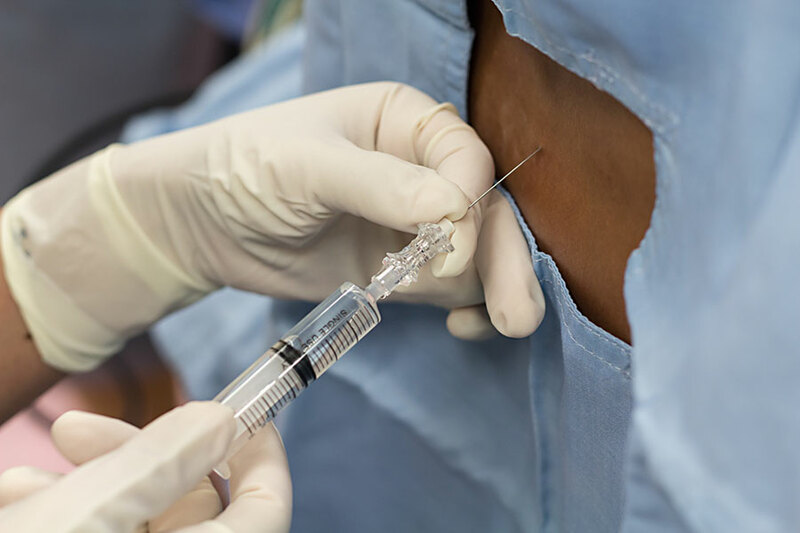 In recent years, the medical community has seen a surge of epidural-related incidents causing real concern, including the 2012 fungal meningitis outbreak that resulted from contaminated injection vials. Because these treatments are so risky, Dr. Mannella of The Disc Institute® has developed an innovative and non-surgical approach to treating conditions like herniated discs and degenerative disc disease. The treatment program, called IntraDiscNutrosis®, provides long-lasting relief and, unlike epidural injections, resolves the underlying cause of serious disc issues. 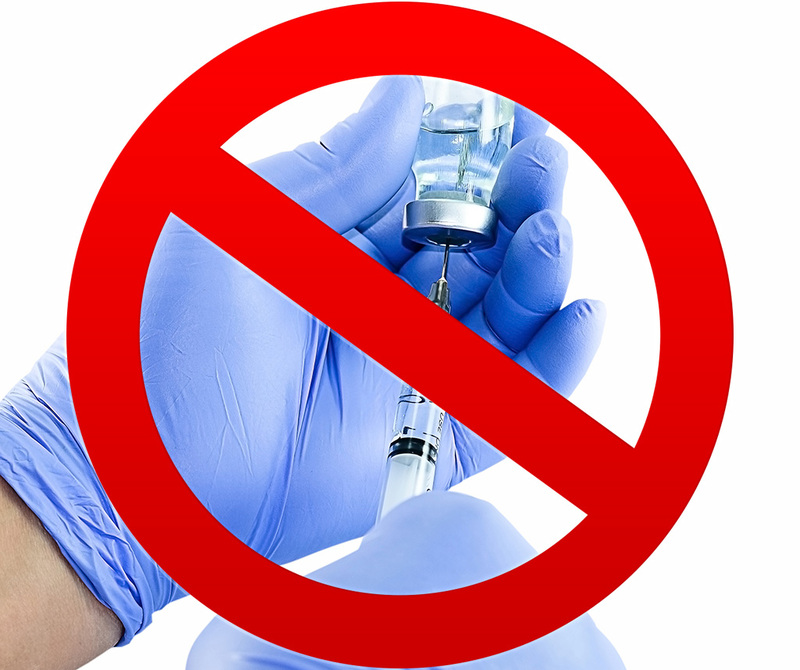 Dangerous Side Effects: Among the most significant factors in guiding patients toward non-invasive treatment methods rather than spinal injections is the danger of side effects. When it comes to epidural injections, patients are facing a 21% increase in spinal fracture with each injection, nerve damage and bleeding. The steroid itself can cause an increased risk of fracture as well as stomach ulcers, high blood sugar, autoimmune disorders, weight gain, and cataracts. In fact, they are not even FDA cleared or approved. Temporary Relief: For back issues like sciatica, studies have shown that epidural spinal injections can only offer temporary relief. For instance, a recent analysis suggested that steroid injections were only able to provide patients with very short-term relief in leg pain and instability, but did nothing for spinal conditions. Rising Costs: The cost of epidural injections has risen nearly 100 percent over the last decade, despite the treatment’s ineffectiveness. Pair this with the cost of general medical care and health coverage and an epidural may run you completely out of your budget. To learn more about 100% non-invasive and non-surgical treatment options as well as whether you are a good candidate for IntraDiscNutrosis®, contact a Disc Institute® location near you.